Who says that the church and science don't mix? Technology has brought many great benefits to society, which we often take for granted, but it can also pose big ethical dilemmas - not just unexpected risks and side-effects, but unintended social consequences and even changes in our moral outlook. The Society, Religion and Technology Project (SRT) also leads on the Speak Out health and well-being work and works closely with some of the other Speak Out themes. The SRT Project was set up by the Church of Scotland in 1970 to examine some of these vital issues. It aims to bring professional expertise to providing informed and penetrating comment for technologists, educators, media, the Church, and the public. Find news reports and event information on the SRT website. Surveillance is not simply an activity of the security and intelligence services – as portrayed in the James Bond or Bourne movies. Data-management is integral to, for example, identifying who needs to be supported through social welfare benefits. 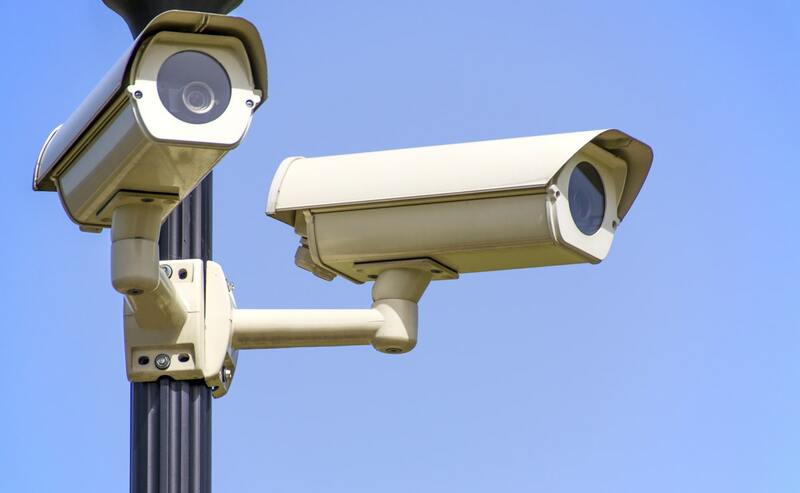 At the same time, surveillance systems can be almost insurmountable hurdles against receiving the benefits to which one is entitled. Using the idea of ‘surveillance from the Cross of Christ’, we reflect on re-orientating surveillance in the light of God’s relational way of knowing, and what that might mean for treating privacy as a gift for human dignity and flourishing. It is hoped the Surveillance and Social Justice report will stimulate Christians who are both subjects and professional users of surveillance to affirm and challenge its value. The Surveillance and Social Justice bible study asks questions such as - Where do you, your family and friends, encounter surveillance? How do you practice surveillance? As Christians we are called to live our lives responsibly, following the teachings of Jesus. Although most of us are not directly responsible for the design of digital technologies, we all use these technologies and therefore we should be aware of the role which they have in shaping our culture, in order that we might engage creatively with the digital world represented by the Internet, seeking always to fulfill our calling to be leaven in the dough. The Internet: In whose image? report examines the ethical and moral challenges of the internet from the Church's point of view. Feel free to use the internet discussion starter and the leader’s notes to talk about the moral issues surrounding the internet within a group.